CALORIC offers sophisticated engineering services, starting with laboratory and pilot testing to detailed engineering design, manufacturing and supervision of plant installation and commissioning. As a result, CALORIC has the capabilities to offer quality industrial processing know-how to a range of industries on a global scale. 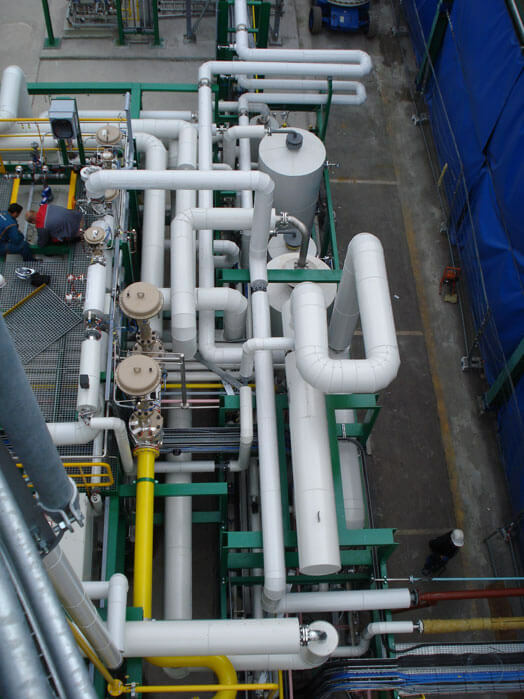 With more than 500 installed plants worldwide, CALORIC’s proven experience in plant engineering has been developed through proprietary designs and international patents for worldwide leading technology. 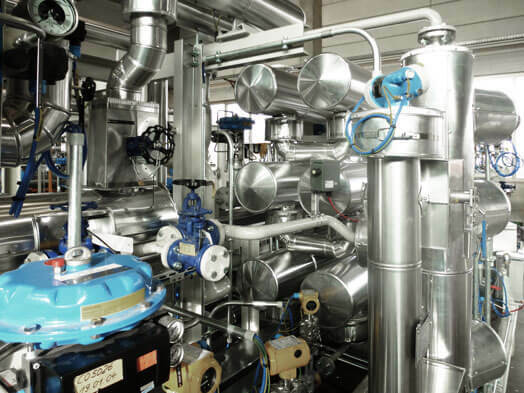 Efficient and comprehensive plant engineering services can be executed exclusively by CALORIC, as all major engineering disciplines are represented within CALORICs inhouse expertise. This is supported by cost efficient and verified process software. 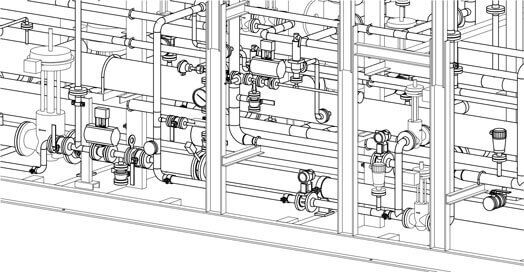 To support the implementation of CALORIC’s plant engineering services into operating plants various means of support from inspection and supervision to turnkey installations are available. Control systems and their software are increasingly important for maximum plant control and efficiency to convert into lowest OPEX. CALORIC is constantly investing in improving the control software in order to implement its experience from process technologies.